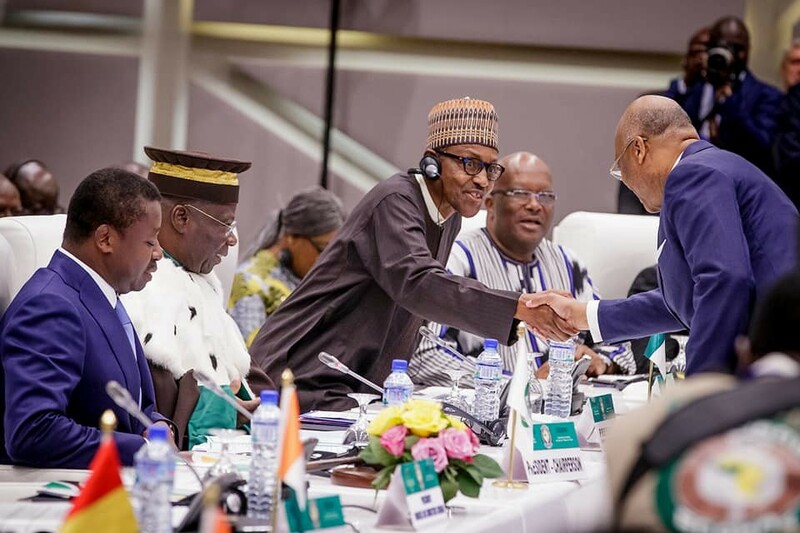 President Buhari has been chosen the new leader of the Economic Community of West African States ECOWAS. President Buhari was chosen the new executive of the body at the continuous 53rd Ordinary Session of the Authority of Heads of State and Government of the ECOWAS in Togo yesterday, July 31st. His Personal Assistant on New Media, Bashir Ahmad, unveiled this in a message posted on twitter.